To achieve the customer’s needs, we had to obtain a maximum level of performance, business and manufacturing excellence. 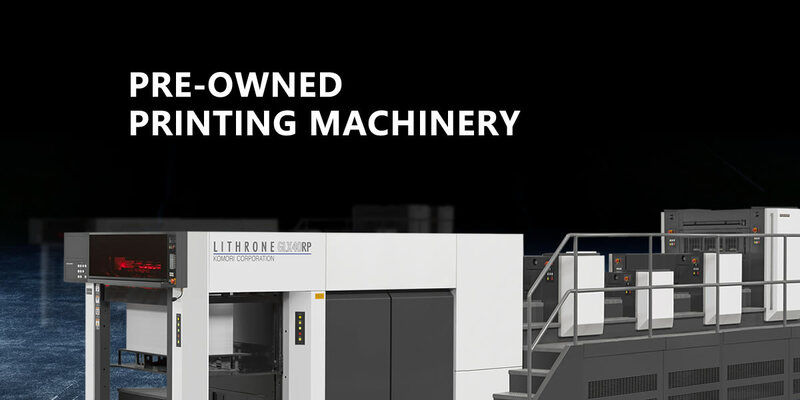 The performance levels are set at a challenging on-time delivery and customer satisfaction for Used paper cutting machine quality. Please call or email us if you have any questions concerning compact Used Polar paper Cutters.